The change will bring the territory up to speed with the rest of Canada — the N.W.T. is one of the last jurisdictions in the country to include municipalities in the Access to Information and Protection of Privacy Act (ATIPP), other than Yukon and Nunavut. The act lays out the process by which people can request certain government documents that aren't readily available, or request documents about themselves. Municipalities in the N.W.T. are not currently governed by the act. 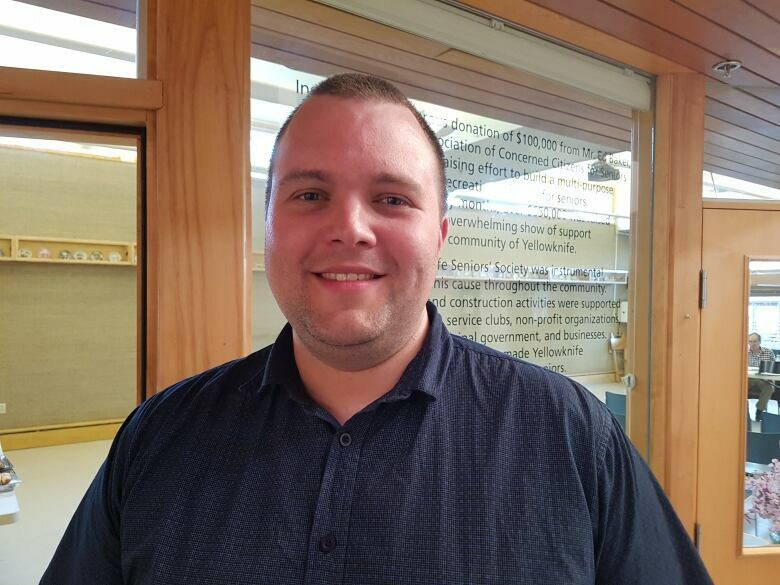 David Wasylciw runs an online open-data website called OpenNWT. He says he's happy to see municipalities brought in, but he's worried it might be years before people will actually be able to make requests. "It's a bit of a funny conversation because… everyone's worried about it being used a lot, so obviously there's a bit of pent-up demand for municipal information," he said. 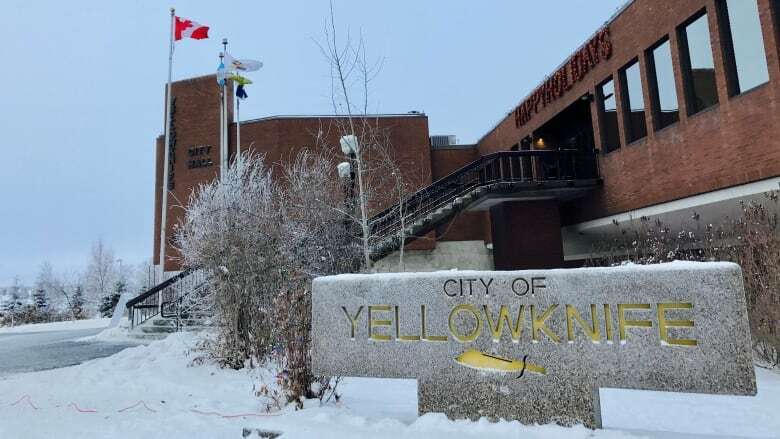 In a presentation delivered Jan. 24 by the city of Yellowknife to the government committee examining the proposed changes, the city questioned where the extra resources would be found for the city and smaller N.W.T. municipalities to abide by new regulations. "The amendments introduce many changes that affect municipal governance and administration," the city's statement reads. "Imposing the Act on municipalities could represent a significant cost and administrative burden to municipal governments that already suffer from a lack of resources, including underfunding by the GNWT [Government of the Northwest Territories]." The city goes on to say that if the act is amended to include municipalities, the territorial government should provide money, training and other resources to help them adapt to the new rules. Wasylciw said records management is a legitimate issue for smaller N.W.T. communities. Those communities may not have stored their records in an easily retrievable way, and it might be expensive or laborious to put a system in place. But he was quick to point out every jurisdiction in Canada started from the same place. "I think it's just important to remember that, you know, ATIPP came out in the mid 1990s," he said. "Records systems weren't particularly advanced, and it's still not sometimes up here. I think everyone understands that and it's a best-efforts process." The act is changing in other ways too, but Wasylciw wonders how effective some of those changes are going to be. "As a sort of, once-in-20-years update, it doesn't really push boundaries or do some of the things that are becoming more standard," he said. Some of those things include mandating proactive disclosure. Wasylciw says the government is actually pretty good about disclosing information around contracts and ministerial travel, but because it's not written into law, those disclosures could stop at any time. ​​​He's happy to see a new provision in the bill that would allow for "compelling public interest" to override exemptions for disclosure, but he's unsure how it will be defined. "It just doesn't have any particular teeth," he said. "The way the act is set up, it's certainly the [privacy] commissioner who can say, 'This is compelling.' But of course, things that the commissioner says aren't binding on the government." Wasylciw says it's becoming more common in Canada to make the commissioner's recommendations around information act disclosures binding, and it's another change he's disappointed to see excluded from the revamped act. The N.W.T. government's standing committee on government operations was scheduled to hold a public line-by-line reading of the Act to Amend the Access to Information and Protection of Privacy Act Monday evening, but it has been cancelled. It has not yet been rescheduled. The bill is expected to get third reading before the end of this sitting of legislature, which ends March 14.